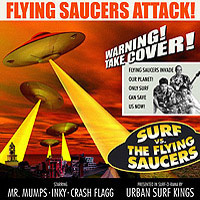 All transactions are processed securely by PayPal. 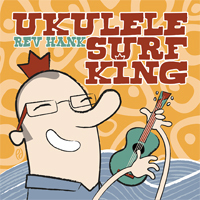 Prices are in Canadian dollars and include shipping and handling worldwide! 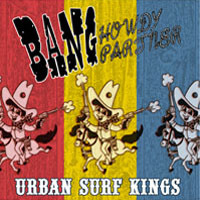 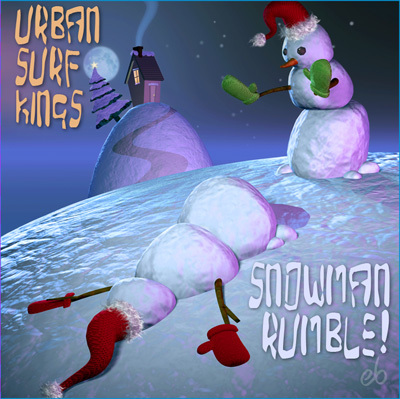 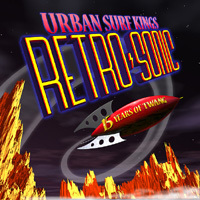 Urban Surf Kings – Snowman Rumble! 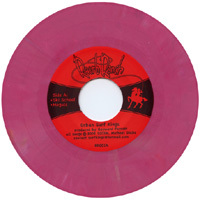 (7 song CDep) Back in Print!!! 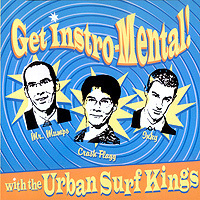 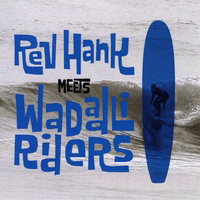 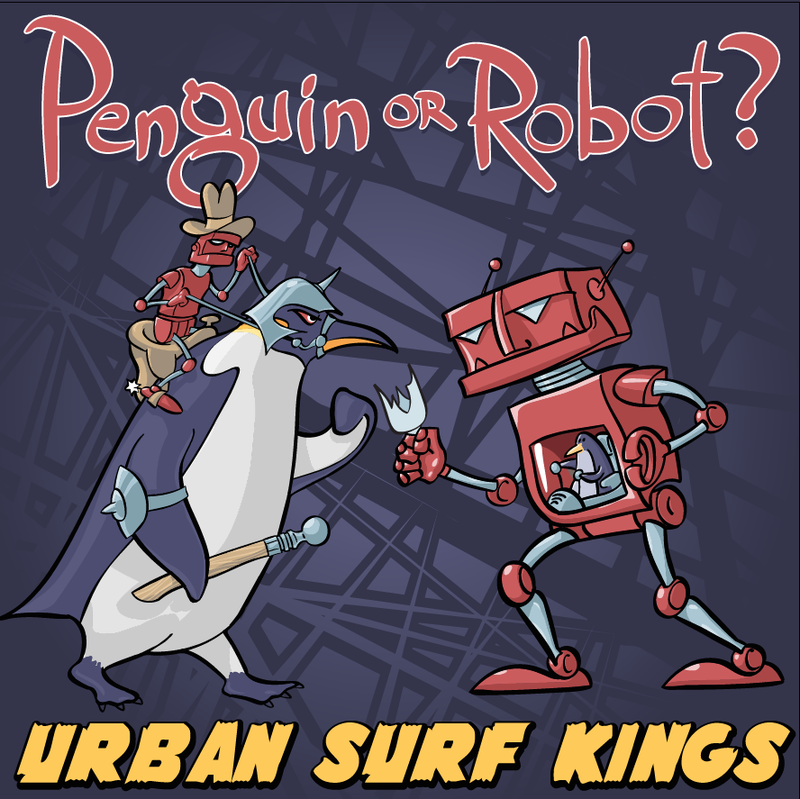 Urban Surf Kings – Penguin or Robot?